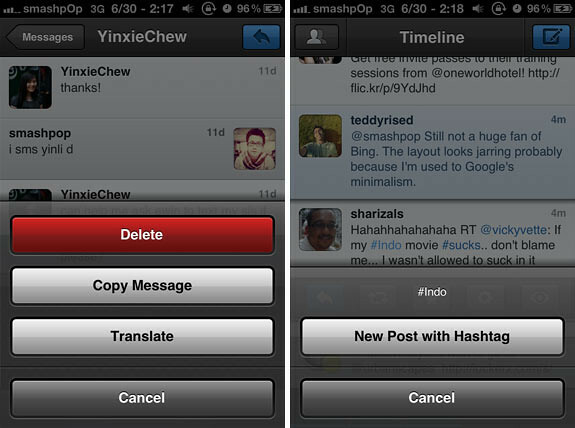 One Of The Best Twitter App For iOS, Tweetbot Is Now On Sale! 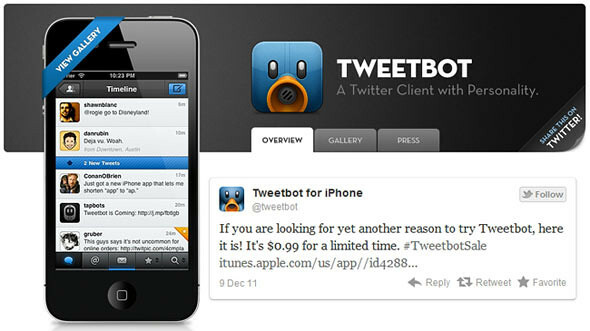 One of our favorite Twitter client for the iPhone, Tweetbot is now conducting a limited time only sale! The last time we posted about Tweetbot we mentioned that it might just be your most preferred Twitter app and we still live by that statement. You should really check the app out if you are on the look out of most featureful one for your iPhone. I paid for the app when it was $1.99 and with the new low price, there really isnt any reason why you shouldn’t get it.